Preparing our children for a world we know and a world yet to be discovered. We have worked with architects and the construction company to create a fantastic modern school environment for your child to learn in. Find out more about Cheadle Hulme Primary School’s Kids Club. At Cheadle Hulme Primary School we are passionate about preparing our children for a world we know and a world yet to be discovered. 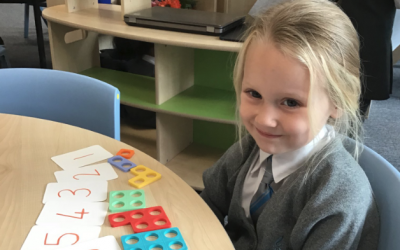 We opened our doors in September 2018 with our founding reception cohort and Nursery. 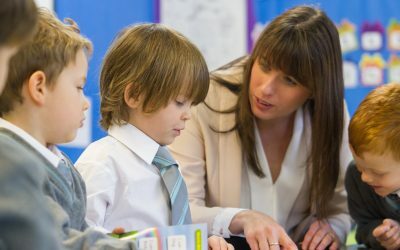 The pupils are our most important consideration. Our school is a place where children feel safe and secure, valued and cared for. We provide opportunities for the pupils to develop independence, resilience and to work within a culture that embraces challenge for all. We believe children need to be fully engaged in the learning process so we provide an irresistible curriculum based on memorable experiences. 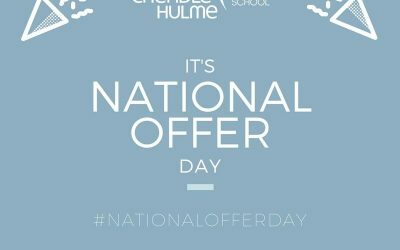 Cheadle Hulme Primary School is a dynamic and energetic environment in which to work and all staff bring exceptionally high levels of commitment to their day-to-day job. Teamwork is the bedrock of our culture and we all do whatever it takes to provide the very best possible education for our pupils. We value professional development and offer an enhanced programme of Professional Learning for all our staff in the school, Kids’ Club and Nursery. We are very proud of what we have achieved at Cheadle Hulme Primary School in our opening year and excited about our future within the Laurus Trust as we continue to grow. We've had a great first half term at Cheadle Hulme Primary School. Highlights included making lots of new friends, exploring our great outdoor learning space and the formation of our first PTA committee.